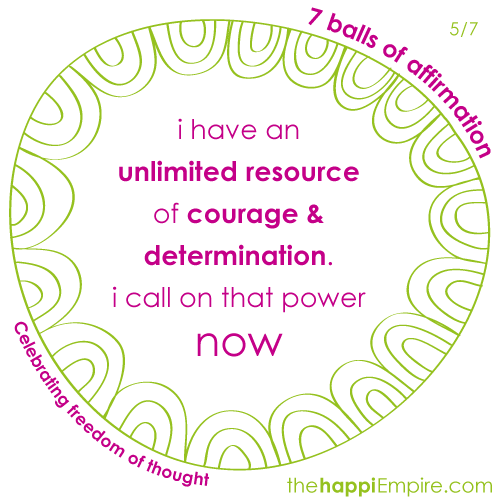 Working with affirmations is an empowering experience. 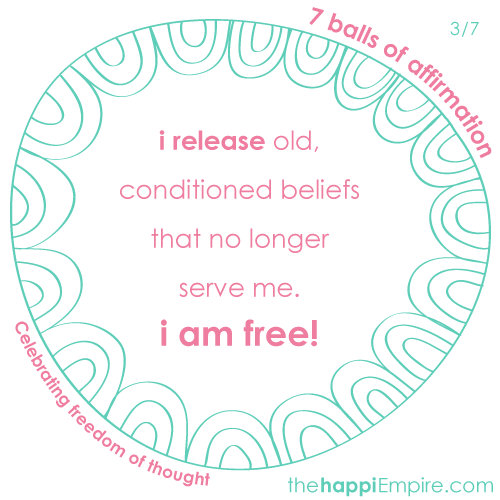 Whether you’re using some awesome ready made affirmations or you’ve created your own perfect personal affirmation, the act of consciously choosing and using a new thought pattern puts you yards ahead of the usual automatic human thought process. 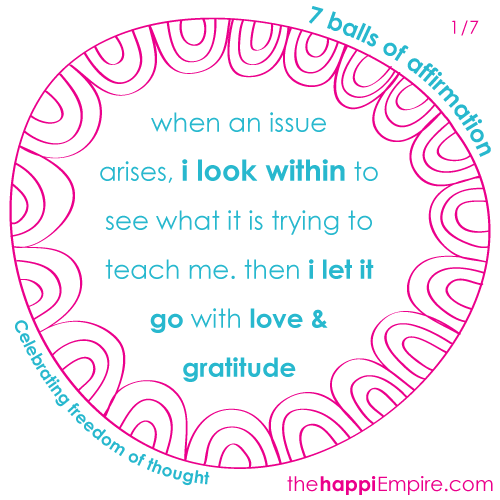 When you start using a new affirmation, the statement may seem untrue for you. This is a good thing, as the point of an affirmation is to open you up to a new way of thinking. This new way of thinking won’t be automatic for you yet, but thinking about the possibility of it being true will open you up to new possibilities in your life, that you were completely closed to before. You can program yourself to learn whatever you want to believe! Whatever your situation in life with money, friends, health or happiness, you can create an affirmation that will suit your situation perfectly, and move you from where you are to where you want to be. Feel you lack friends or wholesome relationships? Work in a joy-sucking 9-5 job that you can see no way out of? Feel totally useless at committing to changing your beliefs? 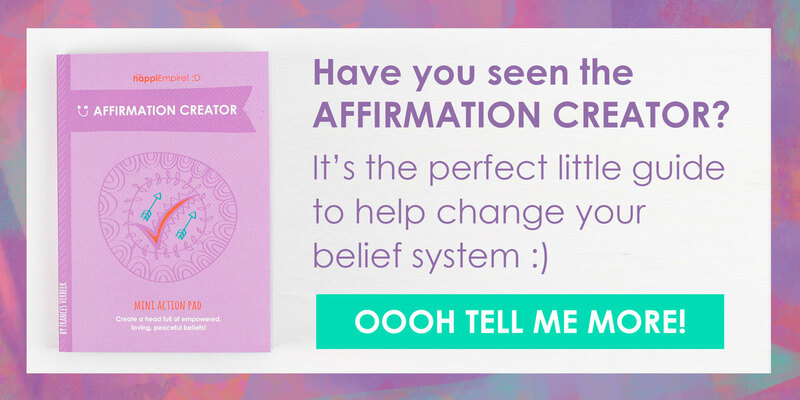 Utilise this powerful personal affirmation creator to unveil your perfect affirmation. 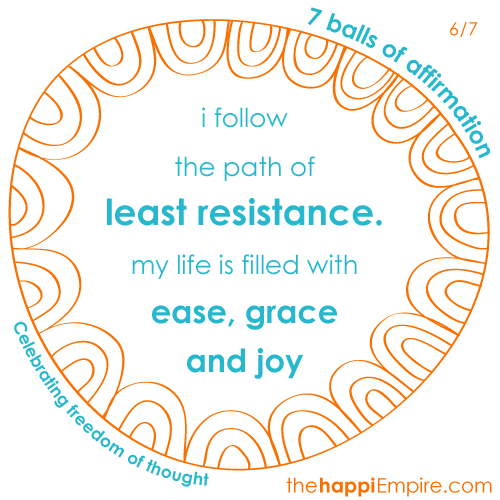 Share which affirmation most strongly resonates with you at the moment!